Mom of Jackson's kids afraid she'd look bad if she "gave her kids away"
Rowe, 50, said in the reported emails she wasn't going to seek custody of her and Jackson's son Prince Michael, 12, and daughter Paris, 11. 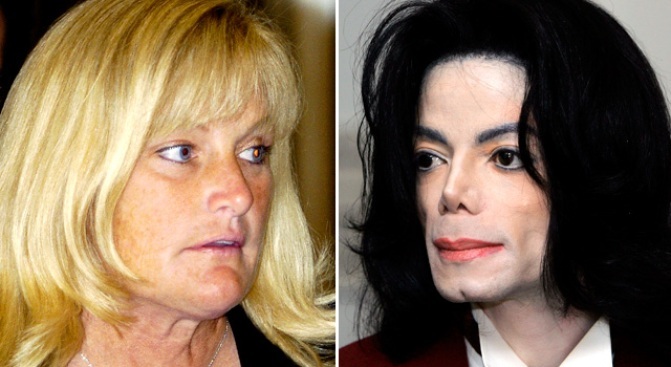 Debbie Rowe said "hell no" to taking care of the two children she had with ex-husband Michael Jackson, according to shocking emails she reportedly wrote to a pal just days after the singer's death. "Do I want the kids? Hell no! Does it look good for me to ask for them? Absolutely," Rowe reportedly wrote in a July 5 email to friend Rebecca White, according to ExtraTV.com. "I don't want to look like the woman who gave away her kids." The emails were disputed by Rowe's attorney, Eric George, who said in a message to the media he had sent White a letter "disputing the truth of her statements and demanding" a retraction. Rowe, 50, said in the reported emails she wasn't going to seek custody of her son Prince Michael, 12, and daughter Paris, 11. "I'm not going after custody," she fumed in a July 2 missive to her former confidant. "These kids are not mine. They were always Michael's. I was Michael's best friend." The surrogate mother of Jackson's third child, Prince Michael II, 7, is unknown. The disclosure of the bombshell emails came as law enforcement began probing the maker of a powerful anesthetic propofol in the death of the singer. White, a former close pal of Rowe's, also said she believed there was a "secret deal" in the works between Rowe and the Jackson family but a lawyer for the surrogate mom blasted White's claims. Rowe's attorney threatened to sue if White did not formally take back her statements to ExtraTV.com. 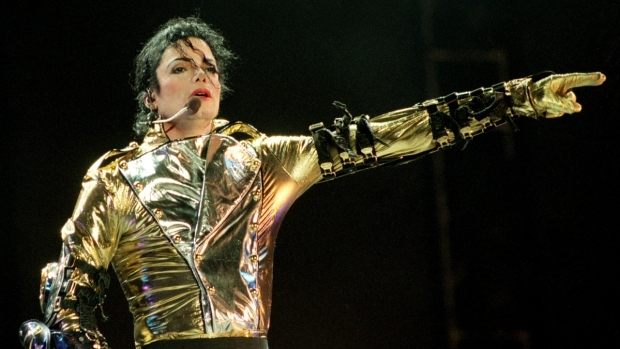 Jackson, 50, died on June 25 of a suspected drug overdose.